Hotel will open from April 7 – Oct 29. Prices on room request and are dependent on the summer months. Price are per room per day. Starting from 490 euro + 10% GST in April for a Classic room up to 2400 euro + 10% GST for a Jr Suite in High Season. *RATES may vary according to Best Available Rates. 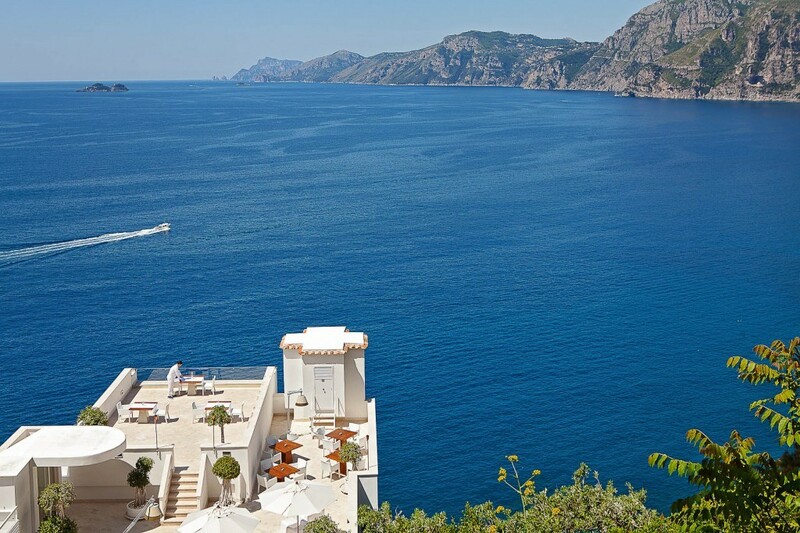 Nestled between Positano and Amalfi on the edge of one of the prettiest towns in Praiano is the magnificent five star hotel of Casa Angelina, but this is more like a luxury private villa. This was once a simple local hotel which since 2005 has be transformed into a magnificent seaside property. 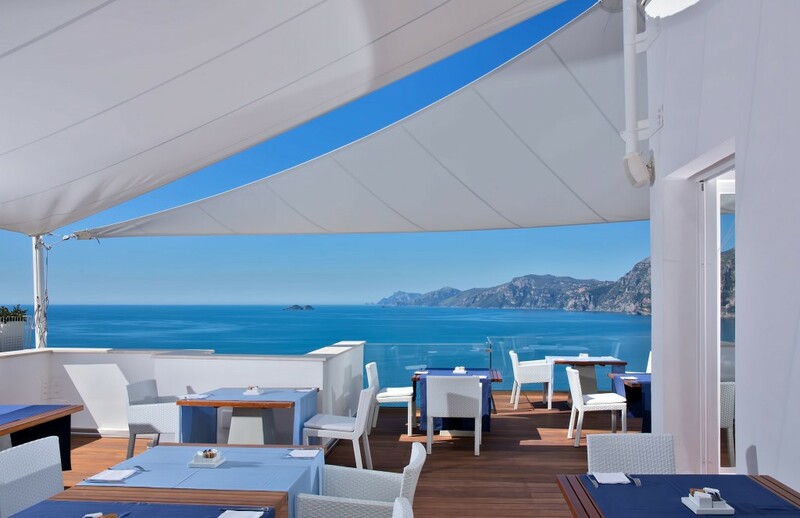 Tranquility, sophistication and total relax are the key notes to this wonderful hotel – not to mention the breathtaking views back onto the fairytale pyramid town of Positano plus some of the best coastal eateries at its door step! Hotel open from 7 April to 29 October 2019. 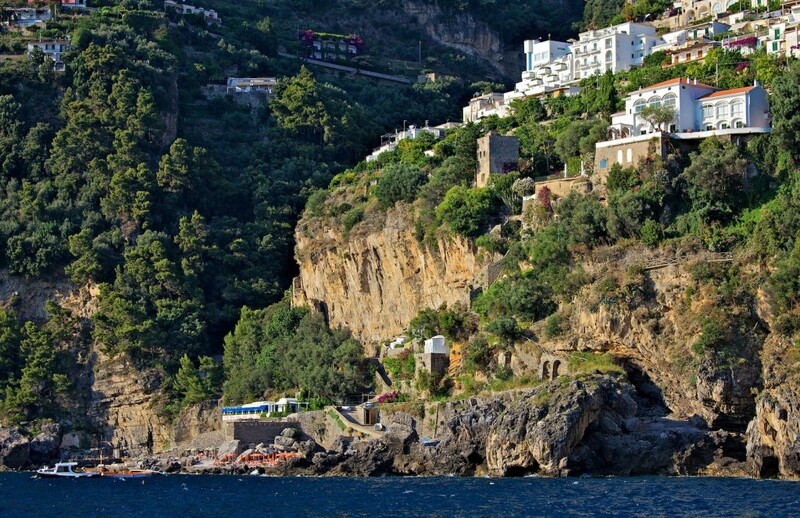 We have a free shuttle service to take clients into Positano at designated times throughout the day.